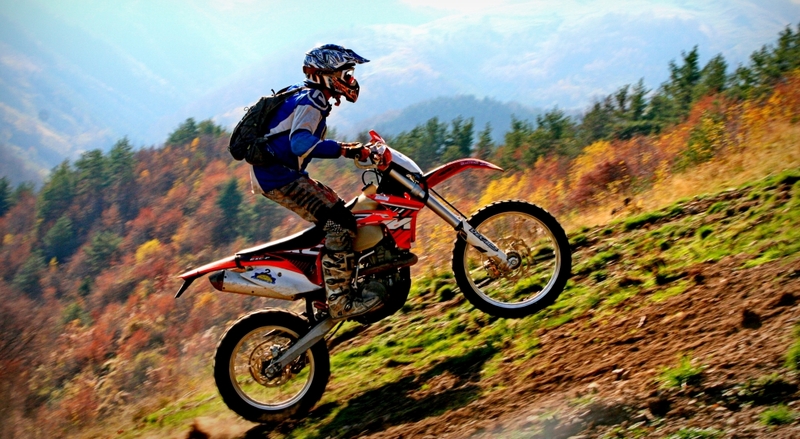 Transilvania Enduro Tours - Discover Enduro Paradise! 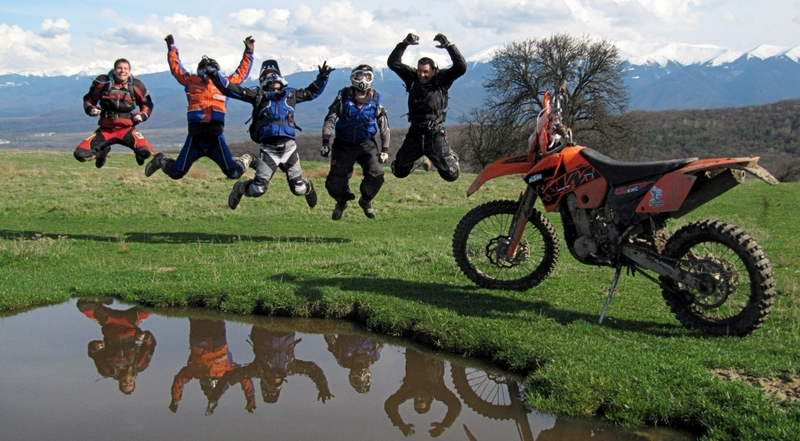 You will have here the opportunity to discover some of the most beautiful, wild and adventurous places for enduro tours in Europe, provided by Transilvania Enduro Tours Romania, the first guided Enduro & Offroad touroperator in Romania. Man and machine against hard terraine ! Crossing different types of landscape, from green pastures, leafy hills, quick rivers, mountains with alpine vegetation and rocky peaks to muddy canyons, every enduro rider has the possibility to prove his cunning, riding in areas with different levels of difficulty. 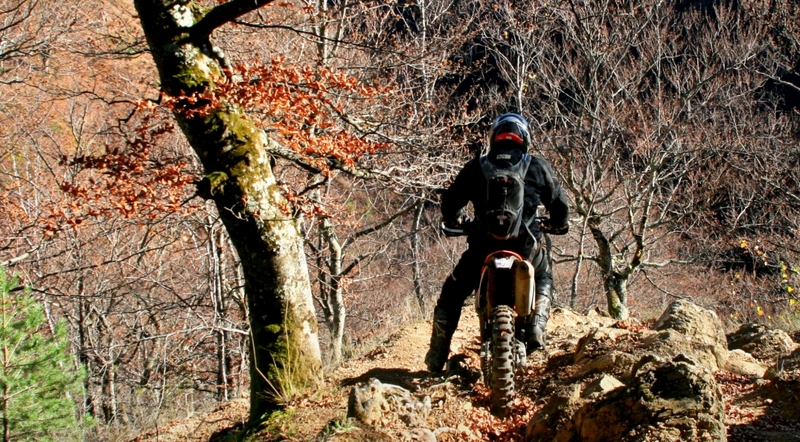 It doesn't matter if you are a beginner or an experienced enduro rider, our nature offers you the perfect track for an incredible offroad adventure and a hard guided enduro tour. Crossing different types of landscape, from green pastures, leafy hills, quick rivers, mountains with alpine vegetation and rocky peaks to muddy canyons, every enduro rider has the possibility to prove his cunning, riding in areas with different levels of difficulty. 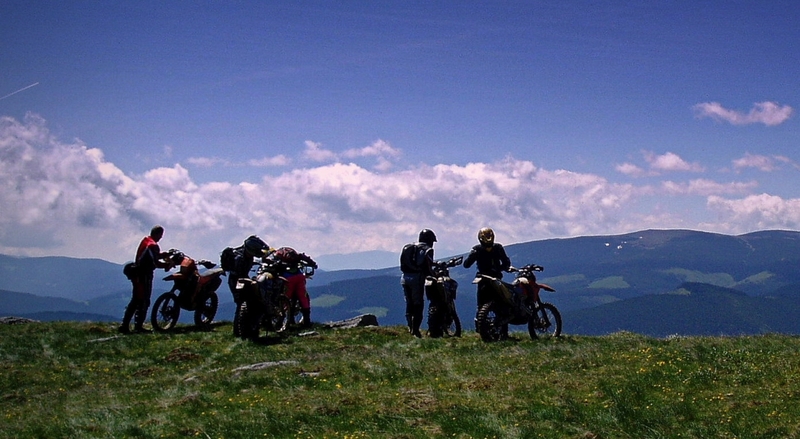 Our enduro tours have all the perfect ingredients for an unforgettable enduro experience in the heart of Transylvania Romania, around Sibiu: offroad adventure, pure outdoor adrenaline, amazing landscapes and a lot ...of fun. 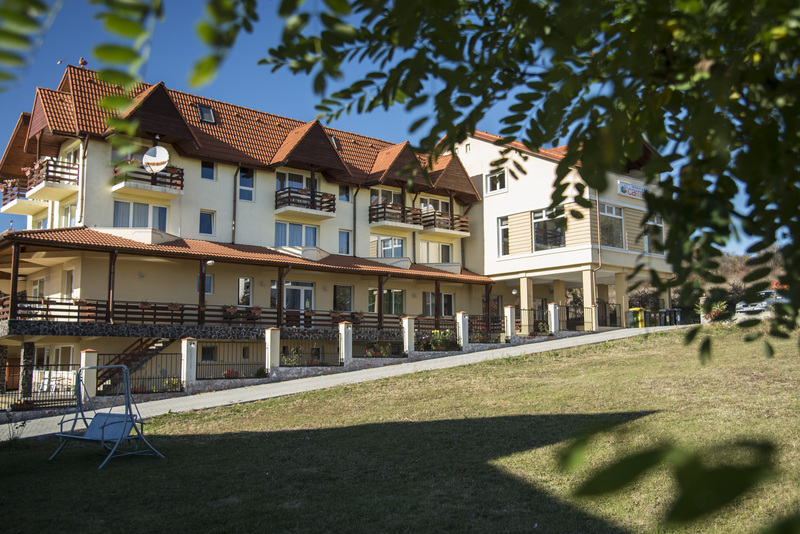 Beautiful high and medium mountains, big forest and green meadows, to rocky or muddy sections. 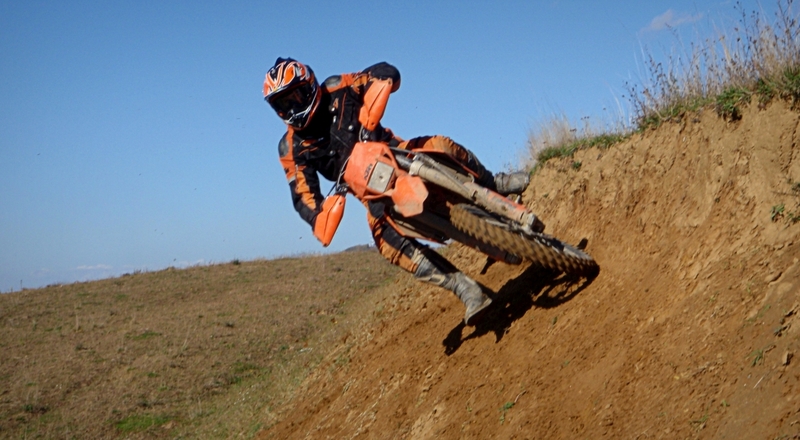 participation in enduro guided tours with your own bike or rented bikes. 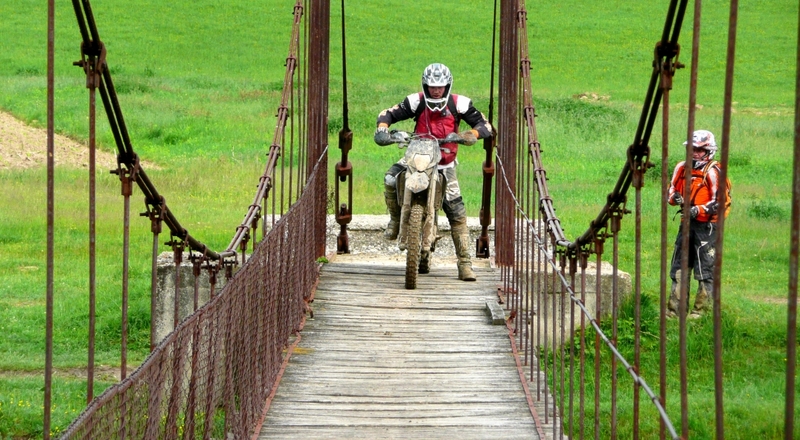 Welcome to Transilvania Enduro Tours ! With a generous nature, we have different types of terrain, from beautiful high and medium mountains, big forest and green meadows, to rocky or muddy sections - every ingredient for best guided enduro tours in Romania you can imagine. 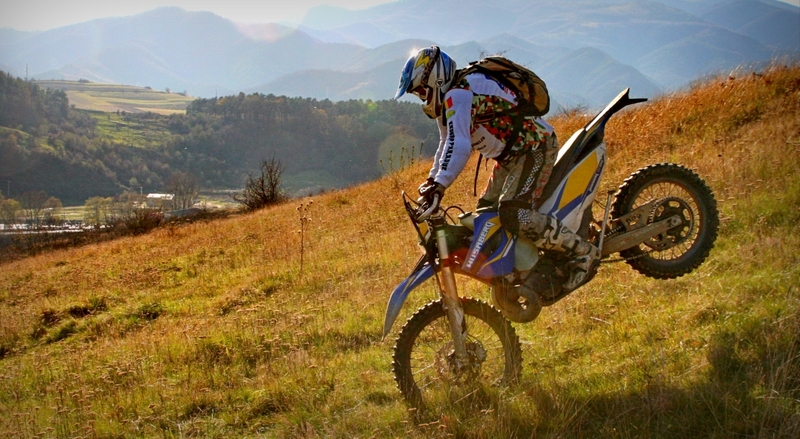 Transilvania Enduro Tours Romania - Discover Enduro Paradise ! © 2017 Copyright Transilvania Enduro Tours.